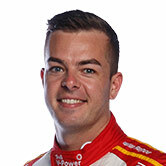 Supercars title protagonists Scott McLaughlin and Shane van Gisbergen will share the front row for Saturday's opening ITM Auckland SuperSprint race. The Kiwis are fighting it out for the 2018 crown and ultimately finished at the top of the order in ARMOR ALL Qualifying at Pukekohe. McLaughlin, as in the current points, had the upper-hand, his 1:02.5708s good enough to finish 0.1172 seconds up. It is a 13th ARMOR ALL Pole of the year for McLaughlin, while van Gisbergen improved from fourth to second late as light rain fell. Drivers were back on slicks for the 20-minute session, after final practice on Saturday morning was run in greasy conditions. 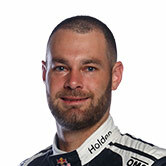 Van Gisbergen led the way after the opening runs with a 1:02.9687s set on his second flying lap. That had him two tenths clear of Erebus pair David Reynolds and Anton De Pasquale, who set the quickest of the first fliers running together. McLaughlin, though, was only 19th, having gone off at Turn 8 on his second timed lap. He amended that immediately on his second run, with a 1:02.8151s, despite encountering traffic in the first sector. There was more to come the next time around, a 1:02.5708s putting McLaughlin 0.3604s clear at the top, as Chaz Mostert slotted into second. The session was then halted briefly with nine minutes remaining, when Simona De Silvestro wedged her Nissan in the Turn 4 tyres. 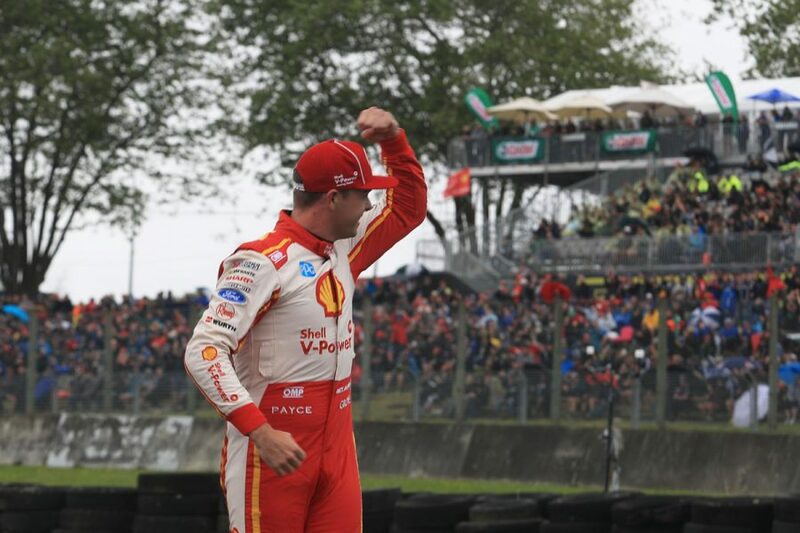 Reynolds trimmed McLaughlin's advantage by a tenth after the restart, as light rain started to fall, while van Gisbergen improved fractionally but remained fourth. Most drivers opted against heading back out as the conditions became tricky, Nick Percat clouting the tyres at Turn 4. 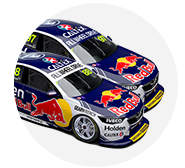 Van Gisbergen was in the minority to improve, closing in on McLaughlin with a 1:02.6880s. It ultimately left McLaughlin with a 0.1172s advantage, and the title rivals starting first and second. "The car’s awesome, we got in there just before the rain. I feel like we made an improvement," the Shell V-Power Racing driver, who crashed in Friday practice, said. "I gave myself a kick up the arse yesterday and I thought, these guys gave me an awesome car, made it straight again. This is all for them. "Me and Shane have been battling all year. I knew he was going to come back pretty hard there. It’s going to be an awesome battle, I’m pumped for it." 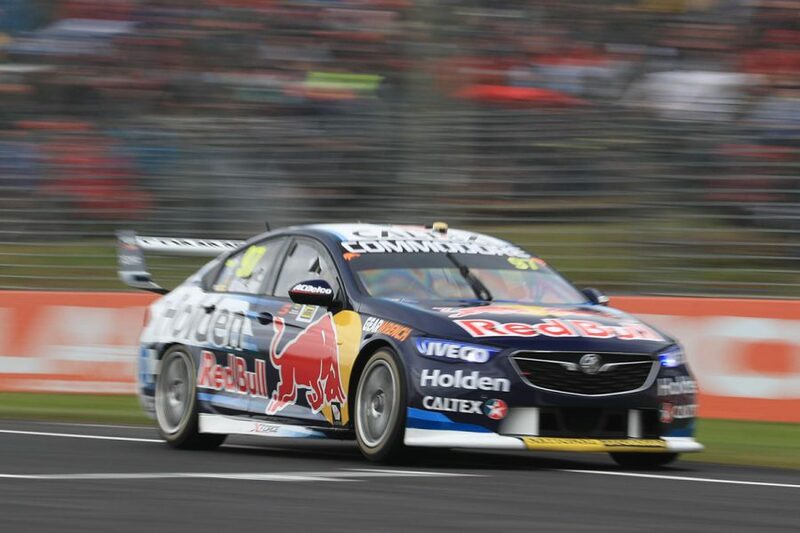 Van Gisbergen added: "I was a bit of a softy at the last corner, I saw the big drops of rain and I backed out. "But that’s cool, it’s how it should be, two guys at the front, it should be a good race." Reynolds and Mostert took third and fourth, ahead of Jamie Whincup in the second Red Bull Holden. "I’m just disappointed with that last bit. We stuffed up the timing," Reynolds said. "I was on my last set of tyres and was about to start my lap and I got the chequered flag, it was a bit of a stuff-up. "I think we could have had a crack at pole." Brad Jones Racing's decision to send Percat and Tim Slade back out in the drizzle paid off, despite Percat's off at Turn 4. The Coregas NZ Commodores jumped from outside the top 10 to be a Percat-led sixth and seventh on the grid. Cameron Waters, Rick Kelly and top rookie De Pasquale rounded out the top 10. 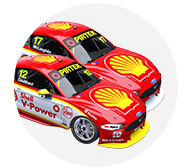 In the third Triple Eight Commodore and second Shell Ford, Craig Lowndes and Fabian Coulthard were 18th and 19th. De Silvestro sat 19th at the time she went off, but losing that lap and missing the rest of the session dropped the Swiss driver to 26th. The 70-lap Pukekohe opener, Race 28 of the 2018 Virgin Australia Supercars Championship, starts at 4:10pm local time.